Our company is recognized as one of the most eminent Red Iron Oxide Mineral Manufacturers and Suppliers in India. The unmatched quality and inexplicable performance has attracted customers from every nook and corner of India. 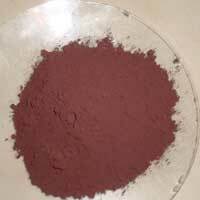 Moreover, the Red Iron Oxide offered by us is widely used in the manufacturing of primer and to provide color to glass. 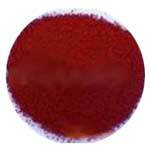 Additionally, our customers are also eased with the availability of the Natural Red Iron Oxide as per the specific requirements.